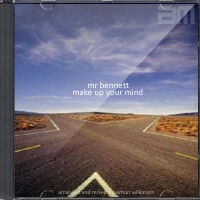 Widescreen atmospheric cinematic song from Mr Bennett with vocals and acoustic guitar leading to fuller arrangement with bass, drums and organ. 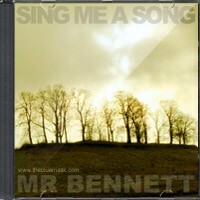 Sounds a bit like Lou Reed, late period Johnny Cash, Leonard Cohen or Bob Dylan’s Oh Mercy. 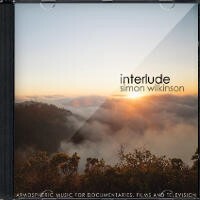 Mysterious and intriguing ethereal instrumental track featuring acoustic guitar, piano, synth soundscapes and light jazz drum hits. Hazy, dreamlike and airy instrumental music with a feeling of mystery.